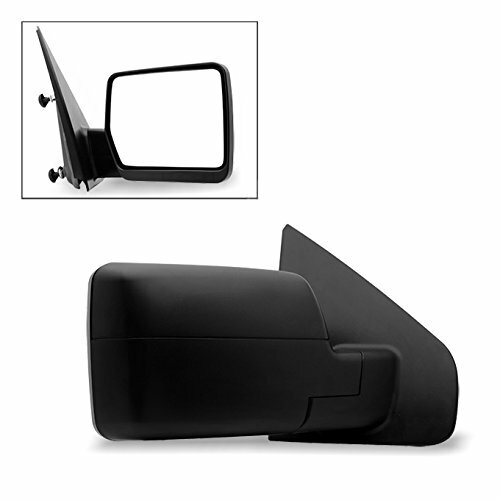 02-08 Dodge Ram Pick-Up 1500, 03-09 2500/ 3500, towing mirror big lens, w/o blind spot, fits both manual and power/heated. 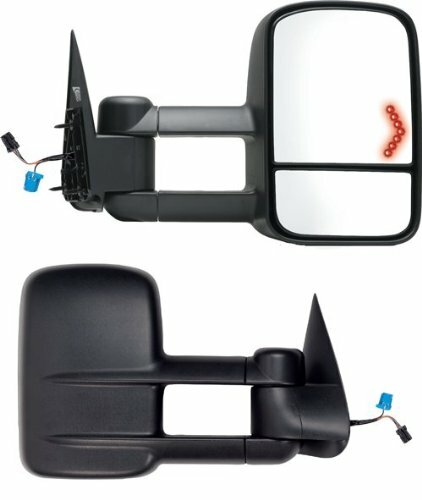 The Clip-On Towing Mirror Replacement Hardware Kit offers the parts needed to repair CIPA's Clip-On Towing Mirror (part number 11950); Adjustable Clip-On Mirror (part number 11952); and Dual View Clip-On Mirror (part number 11953). The repair kit includes 2 rubber straps and 2 clips. Rubber straps and clips secure the Clip-On Towing Mirror to your vehicle's existing mirror. For best results; store straps in a cool dry place when not in use. 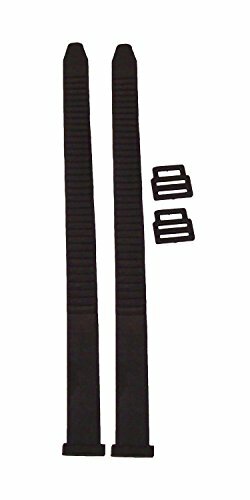 Do not expose straps to extreme temperatures for extended periods of time. The Camco Clip-On Tow Mirror gives you more visibility when towing, making driving while towing safer and giving you peace of mind. The Clip-On Mirror features 360 degree ball and socket adjustment and an aerodynamic design that reduces vibrations. Installation is easy- there are no tools required. The adjustable rubber straps provide a universal fit. 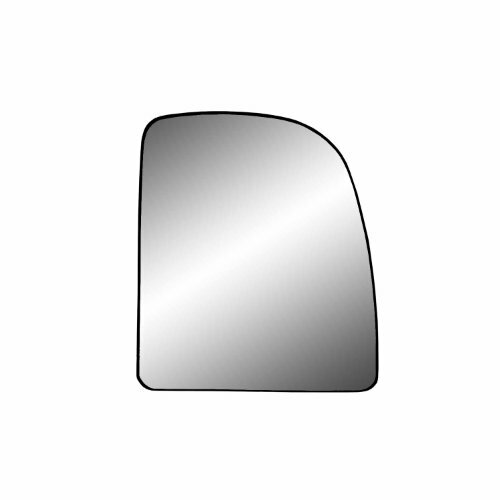 Clip-On Mirror measures 5” x 7-1/2” and fits driver or passenger side mirror. These tow mirrors are designed to replace the factory mirrors and will install just as the originals do. They make perfect replacements with great upgrades that have good cost savings over the dealer parts. 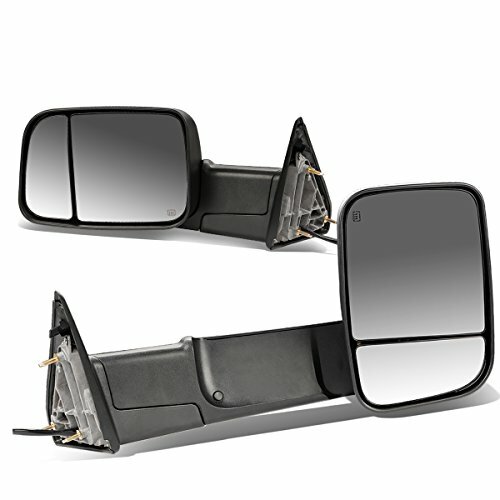 Package included:1 x pair of mirrors (left & right)compatible with:09-16 dodge ram 150010-16 dodge ram 2500 3500 4500 5500. 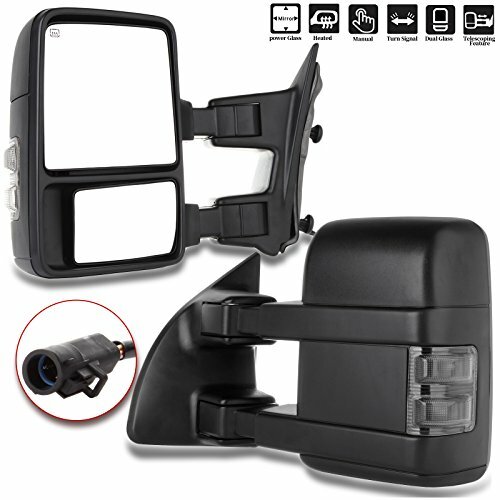 True OEM Style driver and passenger side towing mirror set with L.E.D Turn Signals that fits 2003 - 2006 Cadillac Escalade, Chevrolet Avalanche; 2007 Chevrolet Silverado Classic Full Size Pick-Up; 2003-2006 Chevrolet Silverado Full Size Pick-Up, Surburban, Tahoe; 2007 GMC Sierra Classic Full Size Pick-Up; 2003-2006 GMC Sierra Full Size Pick-Up; Yukon, Denali, XL Model. Dual mirror head extends to provide additional view when towing. Mirror head is equipped with flat upper glass and a separate adjustable convex spot mirror. If vehicle is equipped with curb assist this feature must be turned off from the DIC (driver information center). The DIC is accessed by pressing the “i” button on the steering wheel. Scroll the menu to “Curb View” setting and set them to OFF. This will keep mirrors from moving out of adjustment. 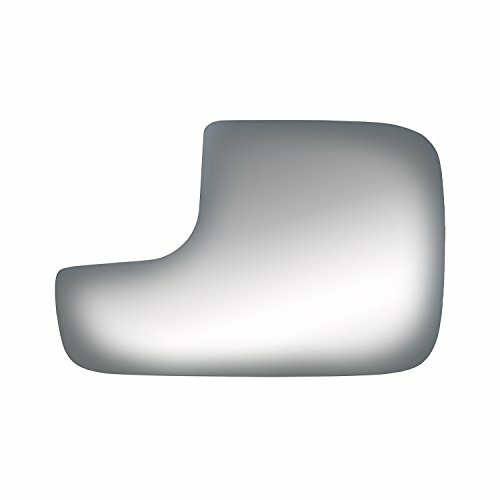 Ford Towing lower passenger side replacement glass. Deluxe; Clip On. Extra large size clip-on towing mirror. 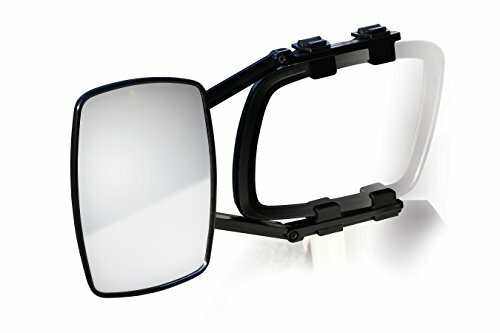 No tools to install, easily clips on to your existing mirror increasing your field of view while towing. Will not block vision of your existing mirror. Dual ratcheting plastic mounting straps will fit most mirrors to 11 1/2" in height. Rachet lock system allows for maximum clamping power which reduces vibrations. The straps have rubber pads to protect your mirror. Fits most vehicle applications. 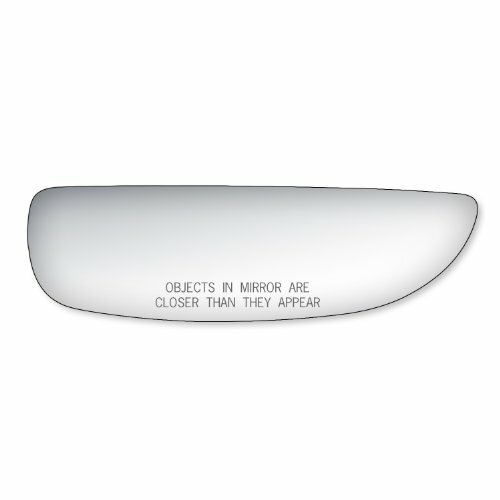 Compare prices on Replacement Towing Mirrors at ShopPlanetUp.com – use promo codes and coupons for best offers and deals. We work hard to get you amazing deals and collect all available offers online and represent it in one place for the customers. Now our visitors can leverage benefits of big brands and heavy discounts available for that day and for famous brands.